I still use sparrow but it's no longer supported and have tried postbox as its cross platform, but the default client isn't too bad and here are some tips to make it better. 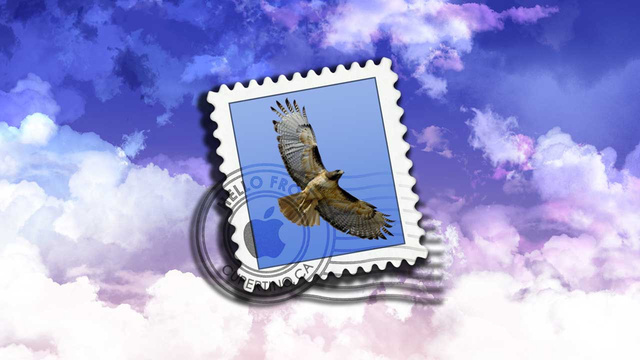 By default, every Mac is loaded up with a copy of Apple's email client, Mail. It's a fine little app, but it lacks a lot of features and settings of other apps. Thankfully, with a few tweaks to the settings and some plugins, you can turn Mail into a pretty powerful little email client—and it's free.